Published August 21, 2015 . 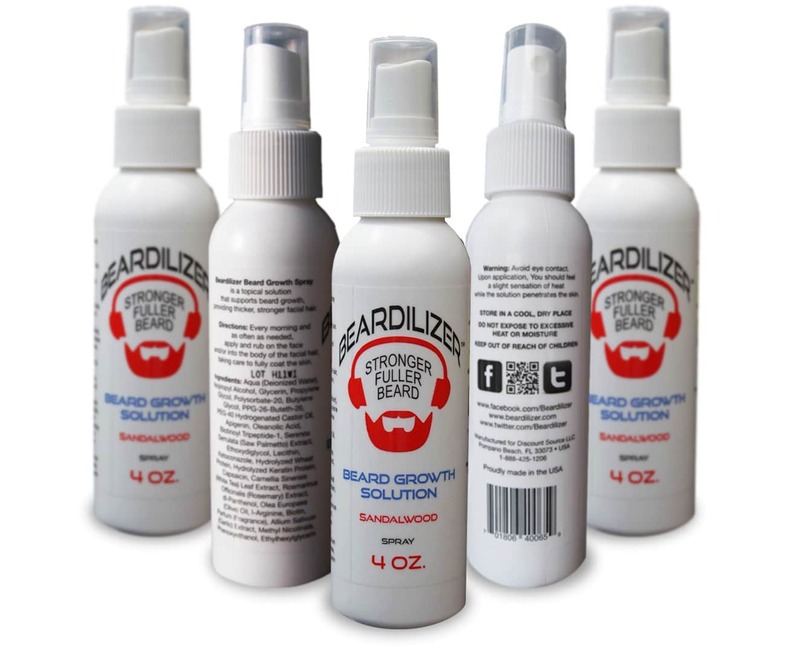 Size: 1324 × 1076 in Beard Spray? No Way! ?